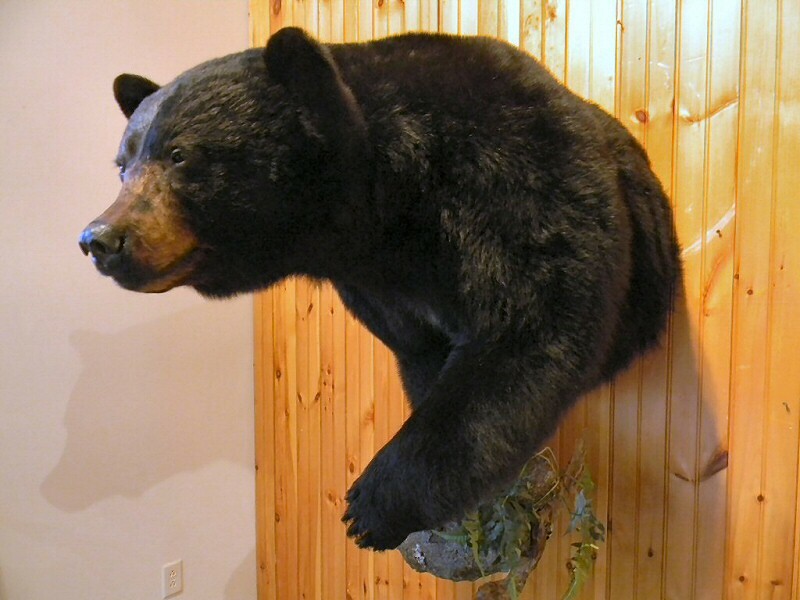 Brown Bear Taxidermy creates some of the finest life like full size taxidermy mounts found anywhere. 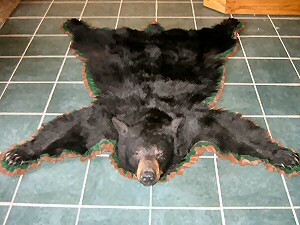 We are full body mount, standing black bear mount and award winning custom habitat specialists. 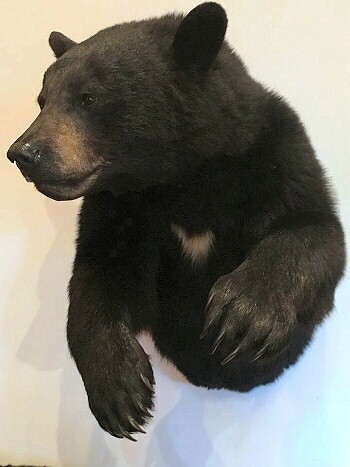 We specialize in full body full size bear mounts with custom habitats as well as other custom taxidermy mounts with specialty mounts for all species. 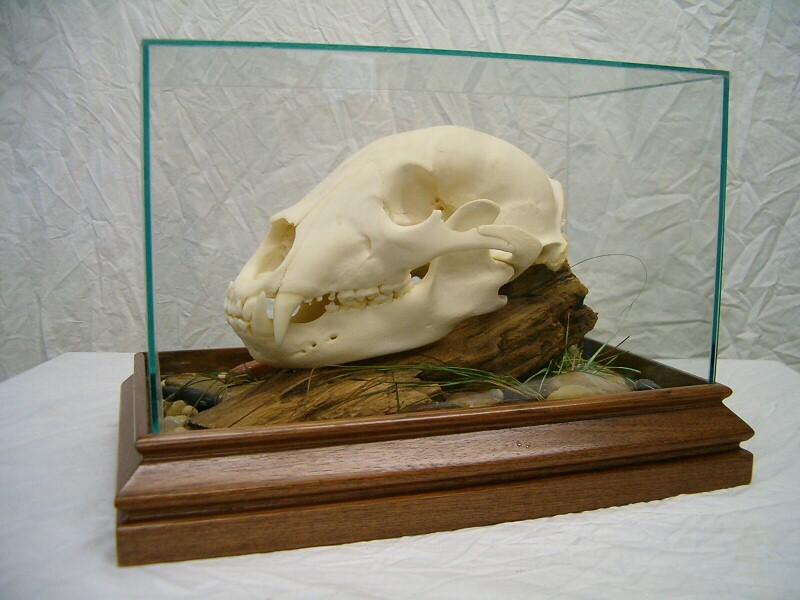 Brown Bear Taxidermy specializes in custom bear taxidermy mounts including custom cast posed and custom form taxidermy. 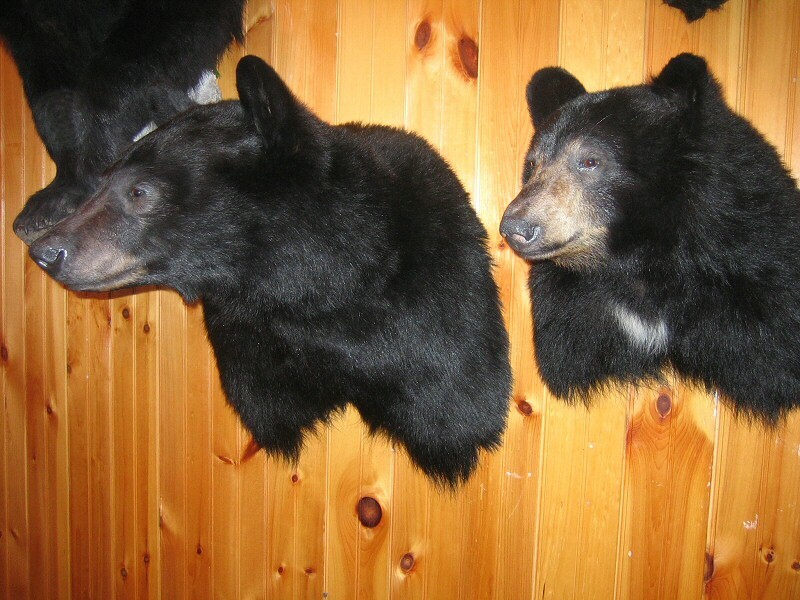 Custom Bear Taxidermy Mounts! Contact us with your info and we will take care of the rest. Have Your Bear Sent Directly To Us! Ask Us! 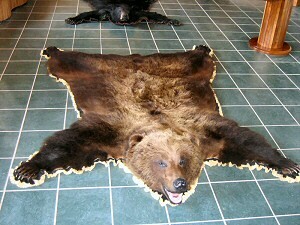 Brown Bear Taxidermy - Because Once In A Lifetime Is Often Just That, The Only One Like It You Will Ever Have! This is just a very small fraction of the bear taxidermy mounts we have done over the decades. We have mounted literally many hundreds of bears and have thousands of pictures. Our customer send us bears from all of the country, Alaska, Canada, everywhere! 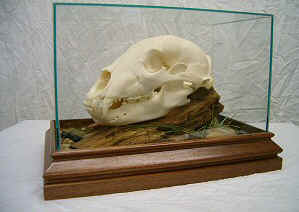 * We remount A Lot of bears from pervious taxidermy mounts. It is not worth it to try to cut corners or try to save a few dollars. Get It Done Right The First Time! 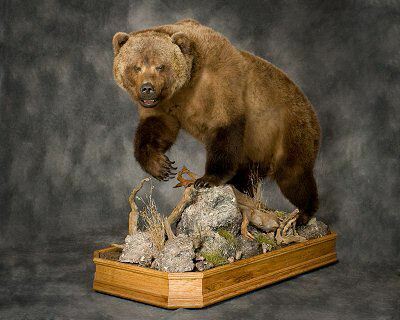 Choose Brown Bear Taxidermy For Your Bear Taxidermy Mounts! Grizzly Bear Taxidermy Specialists For Decades. Full Body Grizzly Bear Mounts and Custom Grizzly Bear Habitats. Your Grizzly, you know what it took to get it and you will never forget that moment. 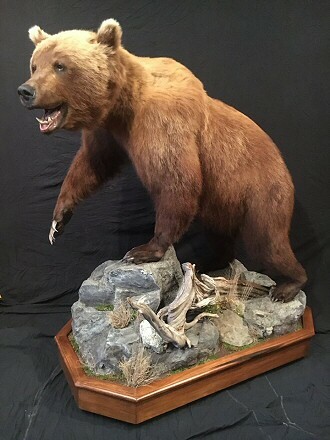 Capture the moment forever, just the way you remember it with a custom grizzly mount by Brown Bear Taxidermy. Grizzly bear mounts in any pose, standing bear, walking, rearing up, any expression, any habitat you can imagine. 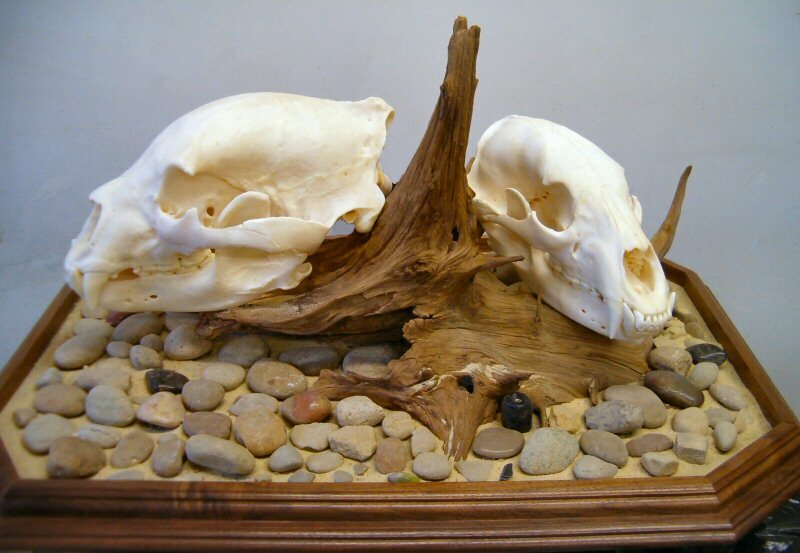 We specialize in Custom Full Body Bear Mounts and Custom Habitats. 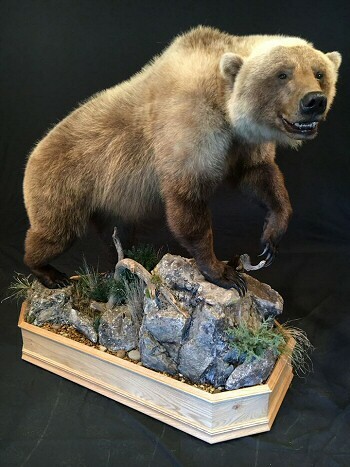 We use advanced taxidermy techniques including carcass casting and other methods of custom form taxidermy that allows you to choose any pose you want for your trophy bear. 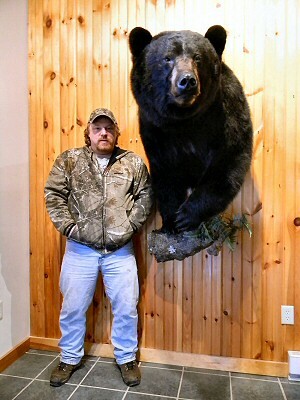 Full Body Bear Taxidermy Mount Specialists,,, And It Shows. 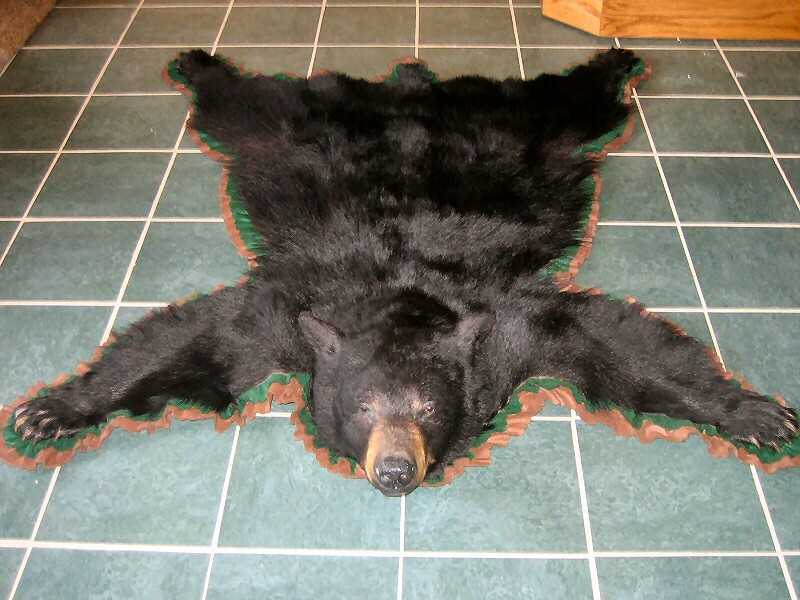 We can mount your bear in any habitat and in any pose you can imagine. Shoulder mounts with custom poses and habitats. Any expression, pose, position, you can imagine. Call us and tell us exactly how you would like your bear to look. We are custom bear taxidermy specialist for many decades. Fully and constantly training. Full Time, Licensed, Insured, Award Winning, Nationally Recognized. 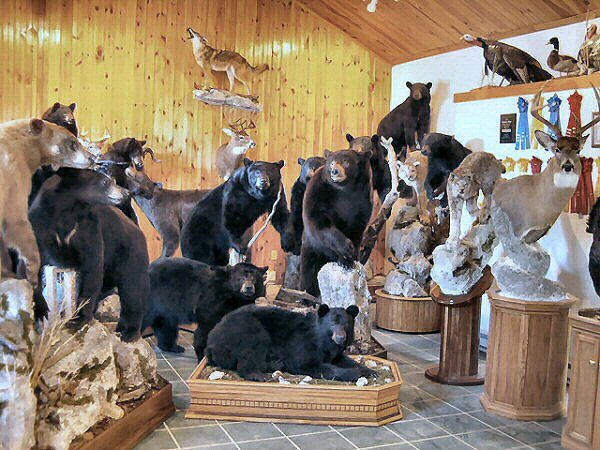 People that can go anywhere go to Brown Bear Taxidermy. 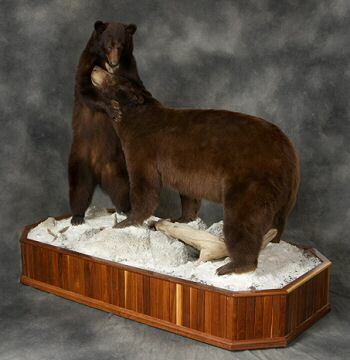 A full body grizzly bear mount can made in any pose imaginable with any custom habitat, any expression or attitude. Custom poses, custom habitats, basically we can create what you imagine, we can recreate the posture of the bear, the way it looked when you first crossed paths. 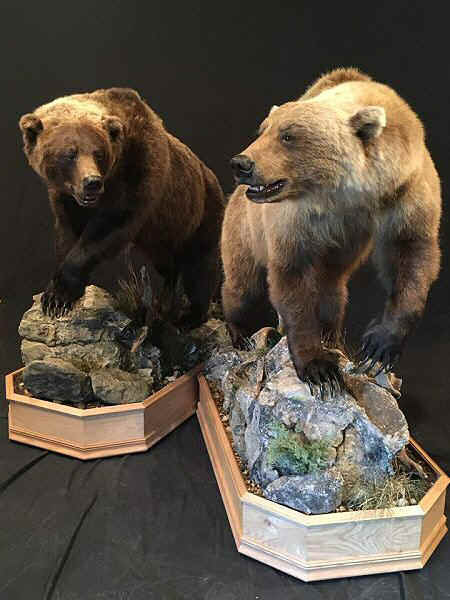 Custom habitats for Grizzly Bear Taxidermy Full Body Mounts can also be created such as trees with the bear or bears mounted in trees, lounging on branches, there are many options. 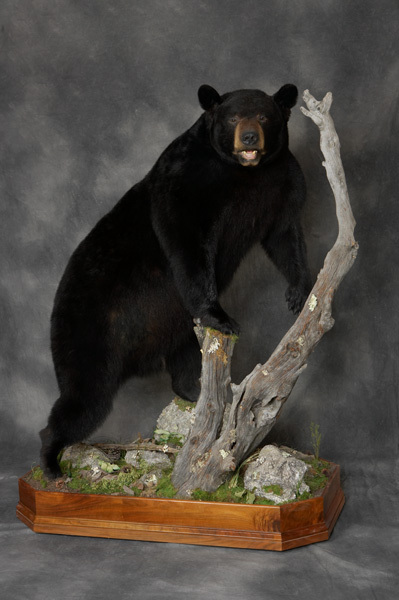 A full body black bear mount can made in any pose imaginable. The average north American black bear usually ranges from 5-6 feet in length and typically stands aprox 3 feet at the shoulder. A Black Bear Standing on it's hind feet can be as large as 7 feet tall. Custom habitats can also be created such as trees with the bear or bears mounted in trees, lounging on branches, there are many options. 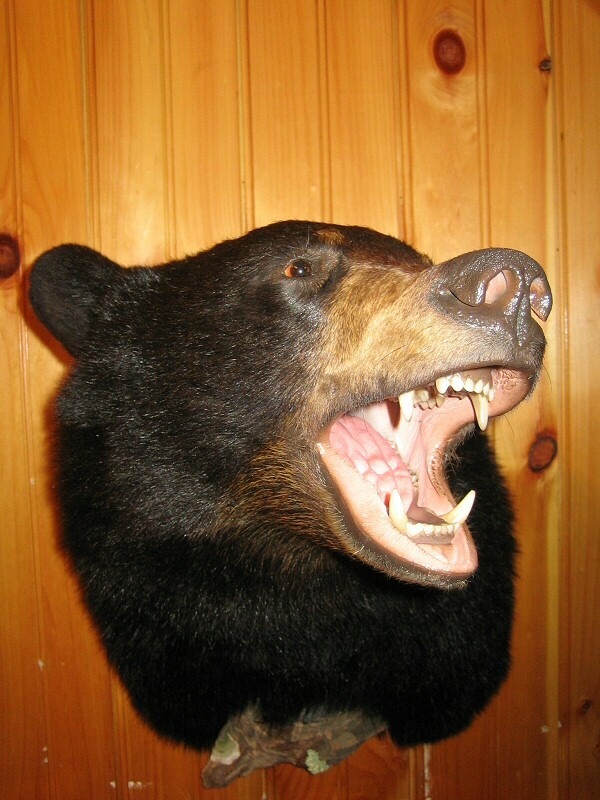 Bear Taxidermy Mounts For Sale are popping up all over the internet. We Strongly suggest your very careful when purchasing a taxidermy mount for sale. There are many things to consider. One is knowing the history of where it came from, who mounted it, what taxidermy methods were used, mounting materials used. There is a lot to consider and a lot you should know. Brown Bear Taxidermy creates custom mounts, with an emphasis on full body bear mounts, mounted the way You Want! Custom Taxidermy to your specifications. Don't have a bear or other animal to mount? We can secure great quality hides and whatever is needed to have your mount made the way you want it. Have The Peace Of Mind, Custom Mount, Custom Poses & Habitats That All Come With A Bear Taxidermy Mount From Brown Bear Taxidermy Studio. 6 Reasons You Should Hunt Black Bears courtesy of Outdoor Life Magazine. In 2011, the latest year for which we have statistics, 11 million Americans hunted deer. That same year, only 500,000 U.S. hunters pursued black bears, despite burgeoning populations of the game animal, liberal hunting regulations, and relatively little competition in either spring or fall black bear seasons. Website Design Philadelphia By MCInc. Pocono Home Builder Service Construction Co. Inc. Lehighton, PA.
Pocono Timber Frame as a Pocono Custom Log Home Builder. Pocono Church Builders and Contractors. Lehigh Valley Custom Home Builders Service Construction Co. Inc.